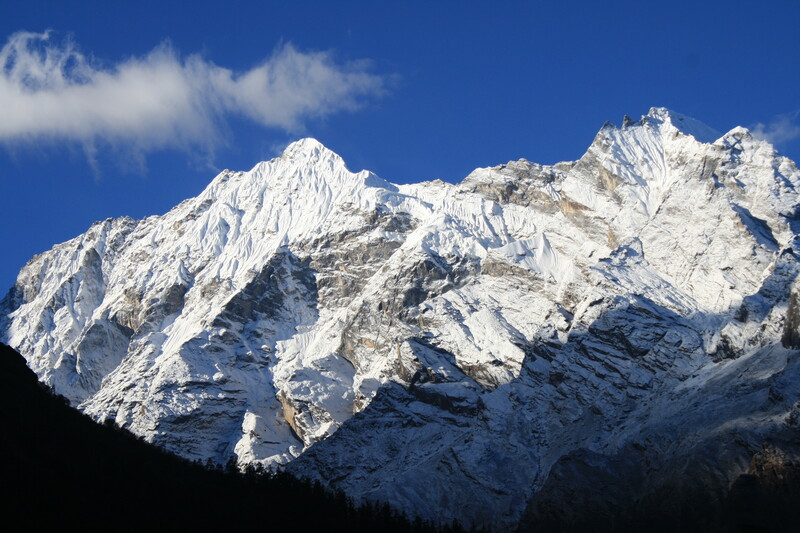 Trekking for 15 days on the south mountain range of the Ganesh Himal, across the region of the Tamang people. Full moon celebration in Barang. Gurung-villages on the west ridge of the Buri Gandaki (Gurkha Himal). Rhododendron flower April – June. Gurkha Durbar (Palace and Hindutemple). Day 15 Gorkha to Kathmandu by bus. Best Time October until May, winter is very recommendable, in spring it is hot, but many flowers. Starting Point By bus from Kathmandu to Trisuli.